Email Marketing makes it quick, easy and affordable to connect with your customers. We have partnered with Constant Contact®, an effective and highly affordable way to get your message out to your customers, clients, or members. We'll create high-impact, professional-looking emails and most importantly, you'll build strong connections with your audience that can lead to new business, repeat business and build customer loyalty and generate referrals. More than 300 easily customized email templates—or we'll create your very own. 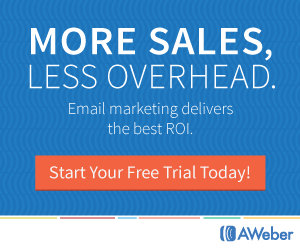 Highly visual, professional-looking email newsletters and promotions in just minutes. Communicate with your audience with confidence, knowing that we will take care of getting your email delivered and keep you CAN-SPAM compliant. Discover how the power of Email Marketing can help you better connect with your customers, strengthen your relationships with them, and grow your business. Send and email to robin@bestelnet.com or call 610-861-5956 to get started, or if you would like to begin a free trial, click on the logo below.